The Berlingo is one of the most popular compact vans on the market that’s great for business purposes, which is why it was named 2019 International Van of the Year. 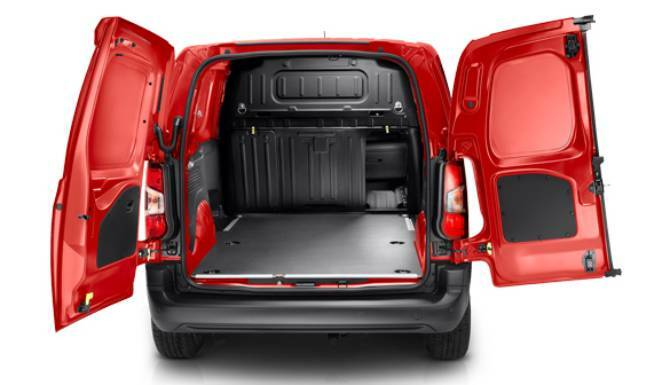 The new Berlingo is versatile, modern, smart and now it’s even more modular and functional as ever. 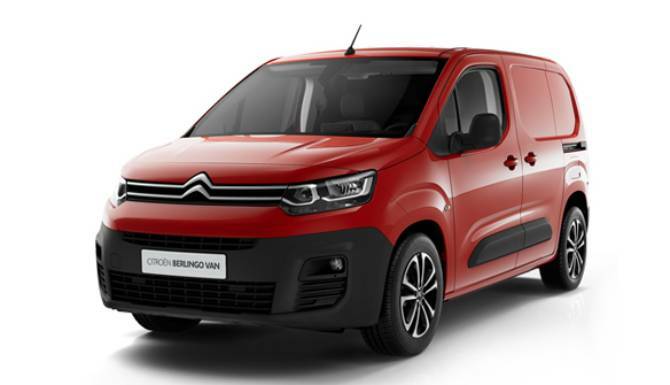 Robust and protective, the New Citroën Berlingo Van adopts an energetic exterior style with fluid lines, without aggressiveness. A consistent front face of the brand identity which it shares with its older sibling, Citroën Dispatch, an upright and short bonnet featuring large lights, fluid lines and fashioned flanks. A promise of practicality and generosity of interior space. 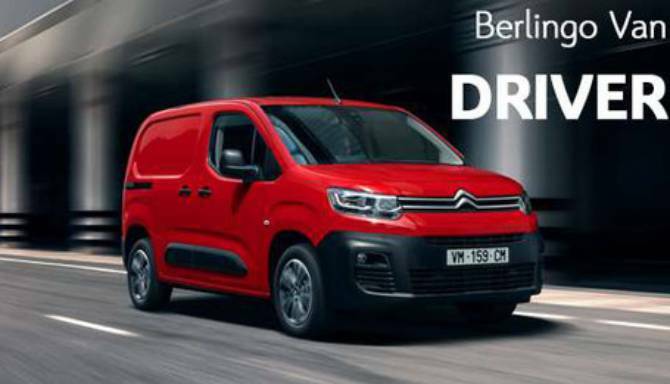 As a daily partner, New Citroën Berlingo Van meets the needs of professionals by offering a solution adapted to each activity or use, by offering different sizes, cabins, fittings. 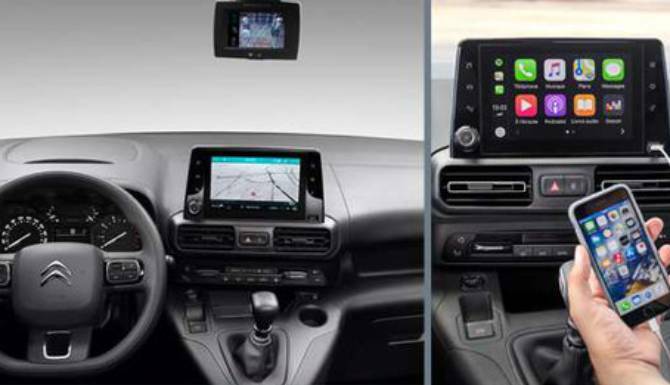 It now works even harder with two new versions in the commercial range: Worker and Driver. 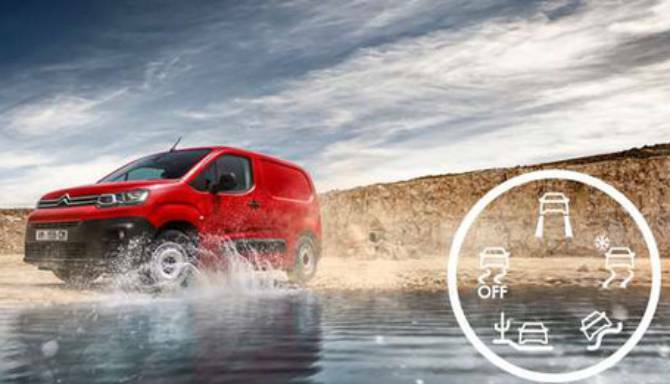 New Citroën Berlingo Van cushions you from the demands of the road, in all conditions. Its optimum driving comfort comes from its high driving position, its suspension and its acoustic insulation. Its seats adapt to all sizes: being height and lumbar adjustable as well as featuring an individual armrest. Heated seats are also available as an option. 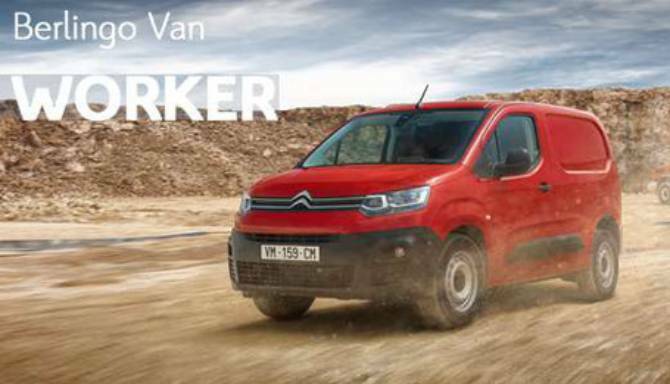 The cabin of the New Citroën Berlingo Van has been designed to double as a mobile office, letting you work easily on the go. You can plug a laptop into the 220V socket and put it out of sight in the TopBox. On the practical side, you get wireless charging for your smartphone. While two USB sockets and two 12V sockets are also available. With the Extenso® cab, you can work in comfort thanks to the adjustable writing table when the central seat back is folded down. 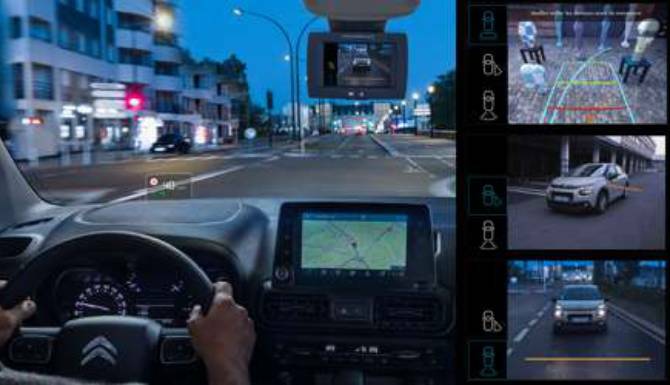 The latest generation of EAT8 "Efficient Automatic Transmission" 8-speed automatic gearbox offers real driving pleasure over long distances as well as on multiple daily journeys. Does the new Berlingo sound like the perfect van for you and your business? Contact one of our Citroen dealerships today in Weston-super-Mare and Taunton where a member of the Citroen team will be able to help. They will also be able to update with with the latest Berlingo leasing deals and book you in for a test drive.